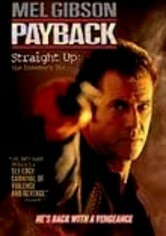 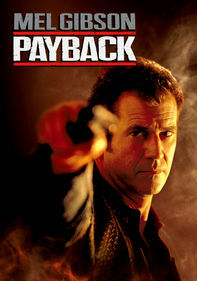 Payback is bad guy Porter's (Mel Gibson) MO after his wife (Deborah Kara Unger) and partner (Gregg Henry) steal his heist money and leave him for dead -- or so they think. 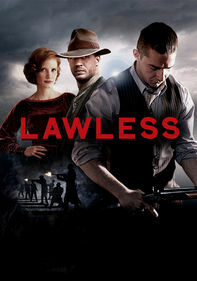 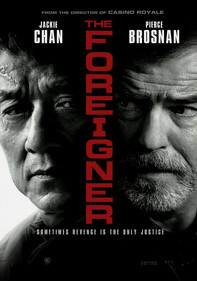 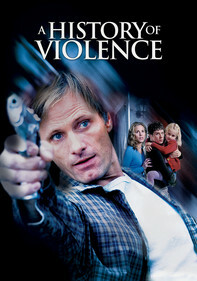 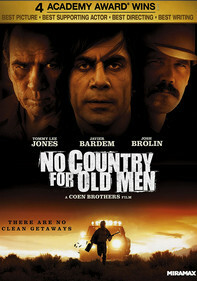 Director Brian Helgeland was cut from the project upon negative reactions to his dark, violent action thriller. 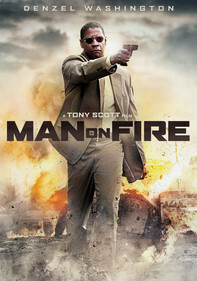 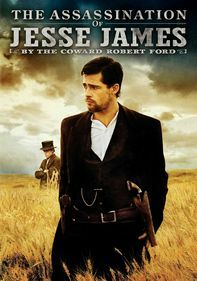 Seven years later, he was allowed to re-edit and re-score the film for this gritty director's cut with a different ending.